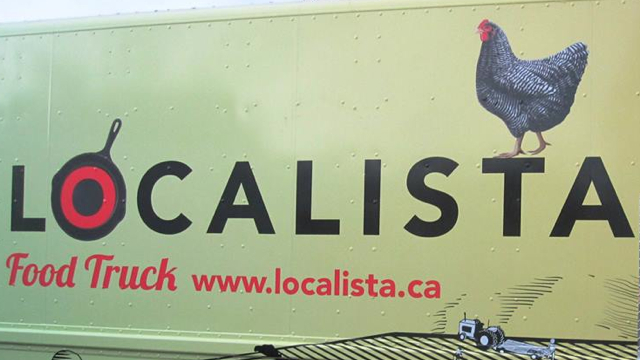 Localista brings the agricultural abundance of southwestern Ontario to the city streets with style, taste, and diversity. Our menu emphasizes the freshness of local farm fare cooked up in an fun, eclectic way resulting in street food that highlights local products. Sorry, we don't know when Localista will be open next. We last saw them on June 12, 2016 at evergreen brickworks. Check back soon — as soon as they post their schedule it will show up on this page. Do you own Localista? Sign in to post your schedule.